After you have begun driving, drowsiness alert may warn you if you’re drowsy and suggest you take a break when it’s safe to do so. 1. If driving in and out of your lane, the feature will alert you with sound, visual warning or vibration. 2. 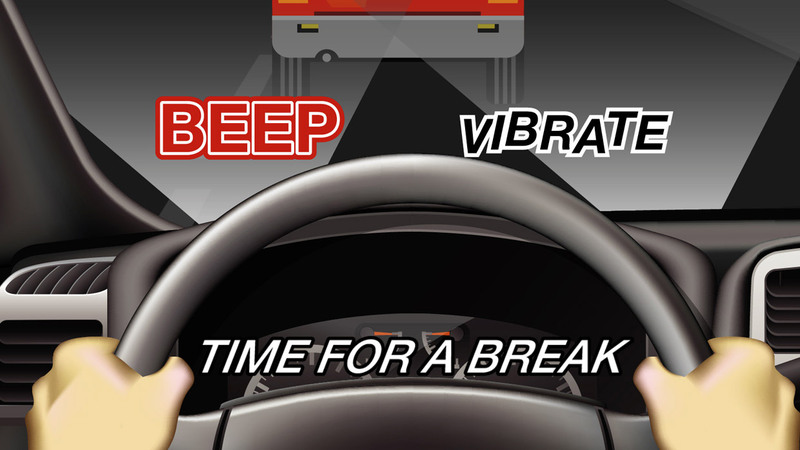 Always drive alert and get plenty of rest. 3. Remember – don’t drive distracted.